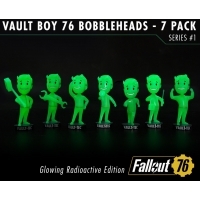 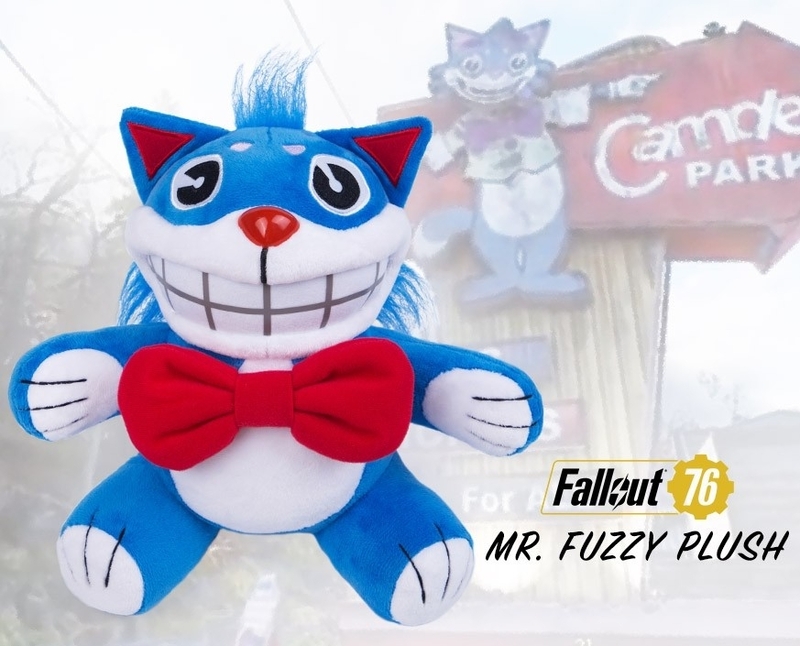 Congrats to Fallout® 76: Vault Boy 76 Bobbleheads - Series One 7 Pack Winners! 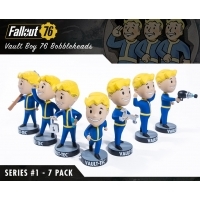 Congratulations to Dakota H. from Maryland and Bryan C. from California who both won Fallout® 76: Vault Boy 76 Bobbleheads - Series One 7 Packs! 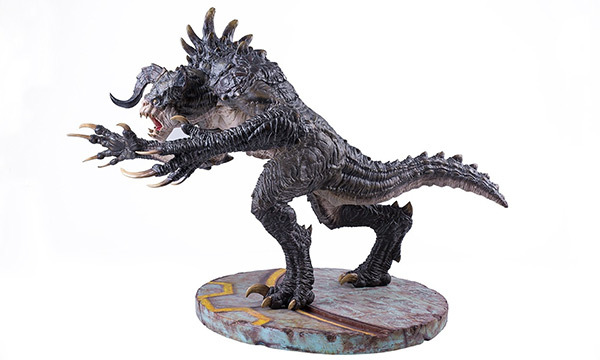 There are three more Friday giveaways coming up with the best prizes still ahead -- including the Fallout® 4: T-45 Exclusive Statue grand prize! 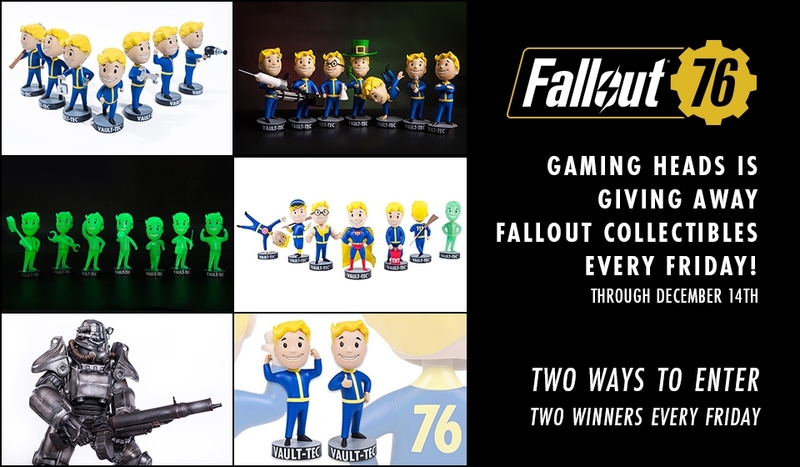 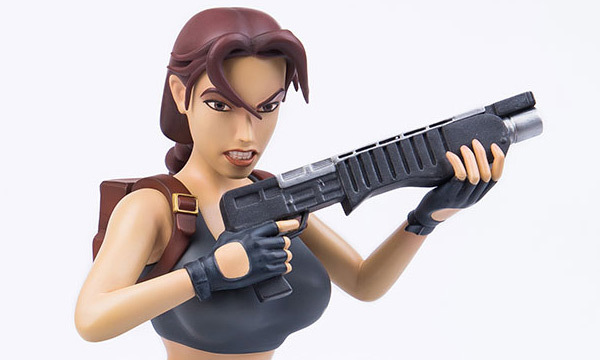 Two Ways to Enter: Join the Gaming Heads Collective Facebook Group or sign up for Gaming Heads email to enter.